Ireland is the home to natural wonders and enchanting landscapes that are ripe for exploration and appreciation, where better to explore this diverse paradise than on the saddle of a dirt bike with Dirt Bike Tours Ireland? 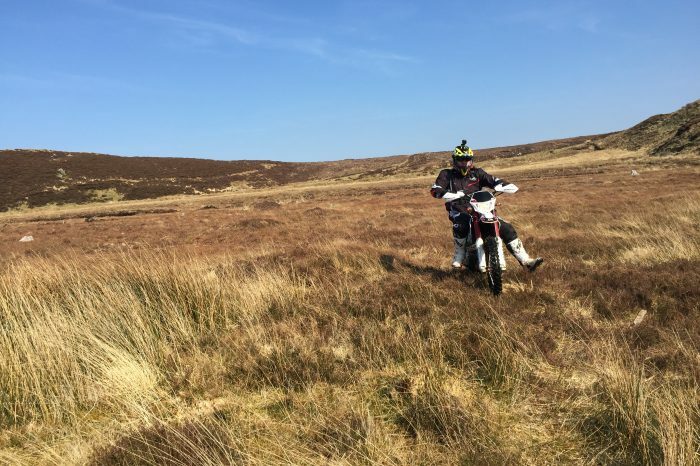 Dirt Bike riding in Ireland offers some of the most natural conditions in terms of weather and terrain to all level of riders. From beginners to advanced levels, there are plenty of thrilling routes up mountains and through valleys to inspire, challenge and offer the participant the experience of a lifetime. 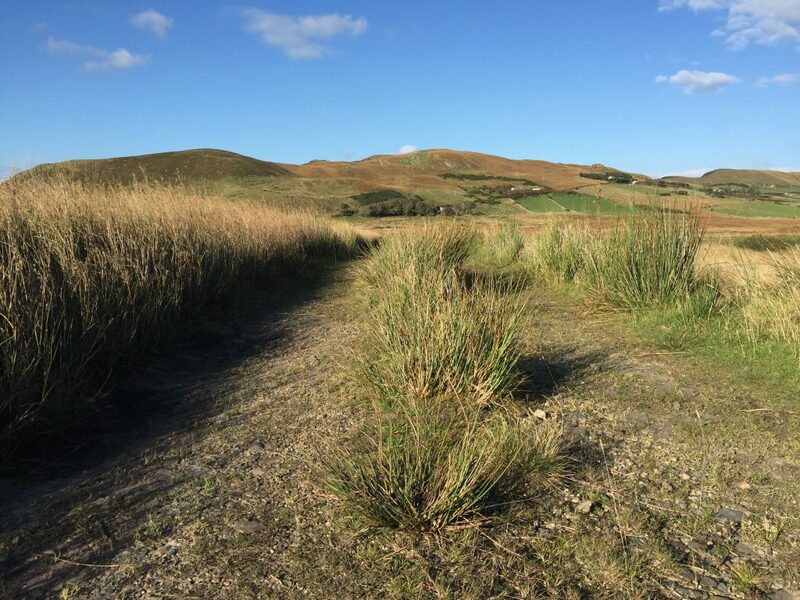 There are a range of trails suitable for all levels. There are challenges along the way such as hill climbs and decents where you can stop and practise your skills. If your up for the challenge you can also have a go taking the through the sand dunes. Even the most expert riders find this a significant challenge and it’s a completely whole new experience for anyone who has only spent time on the track or trail. 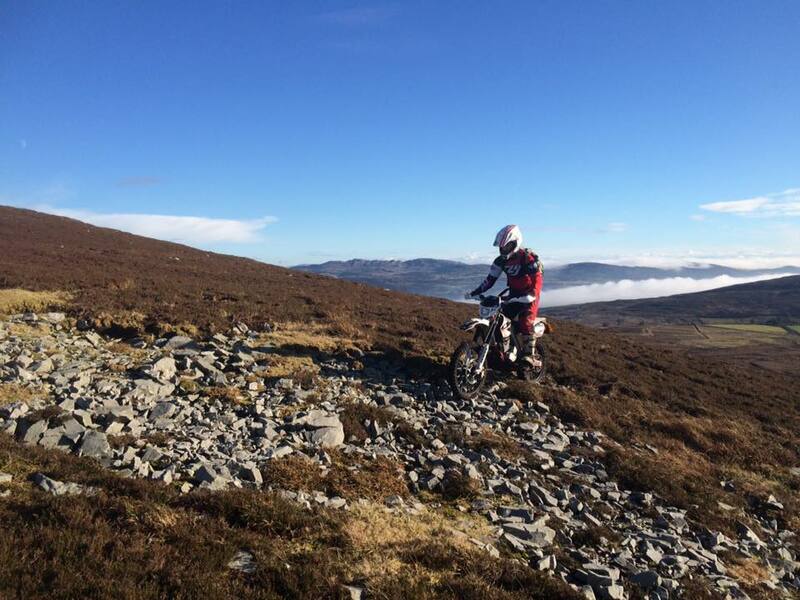 Green Laning in Ireland offers some of the most natural conditions offering something for all levels of riders. 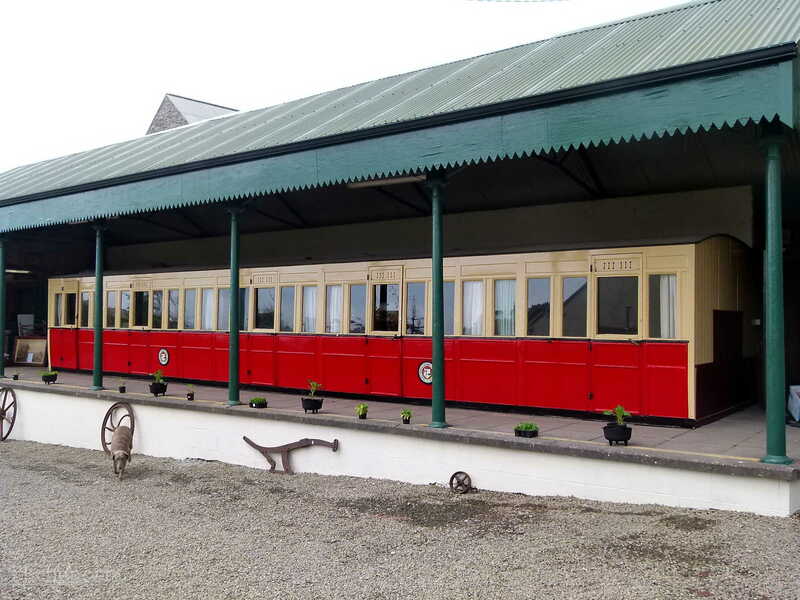 After the great Irish Potato Famine County Donegal in 1863 opened up a railway line between Strabane to Stranorlar. 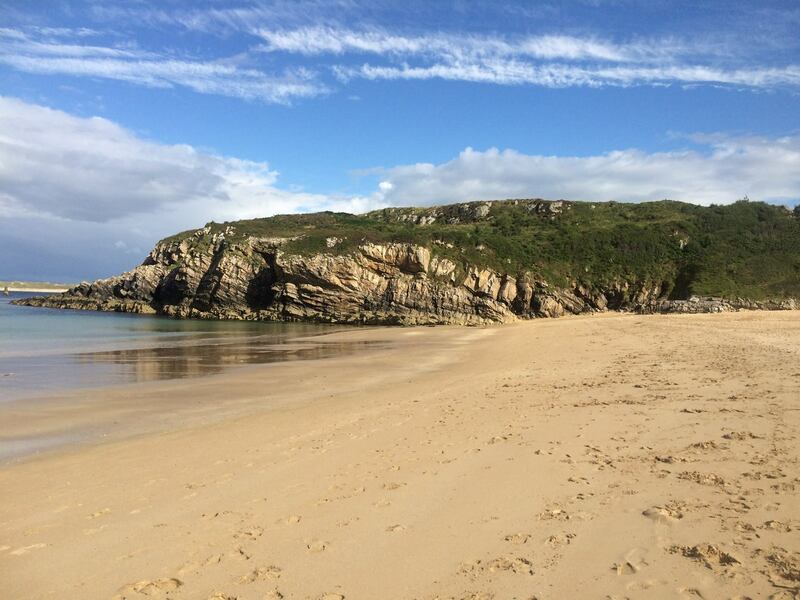 This now disused line can be explored with our guide where you will find your own unique Ireland. Accomodation is up to you to book. We can provide you with a wonderful selection of places to suit your budget and needs.